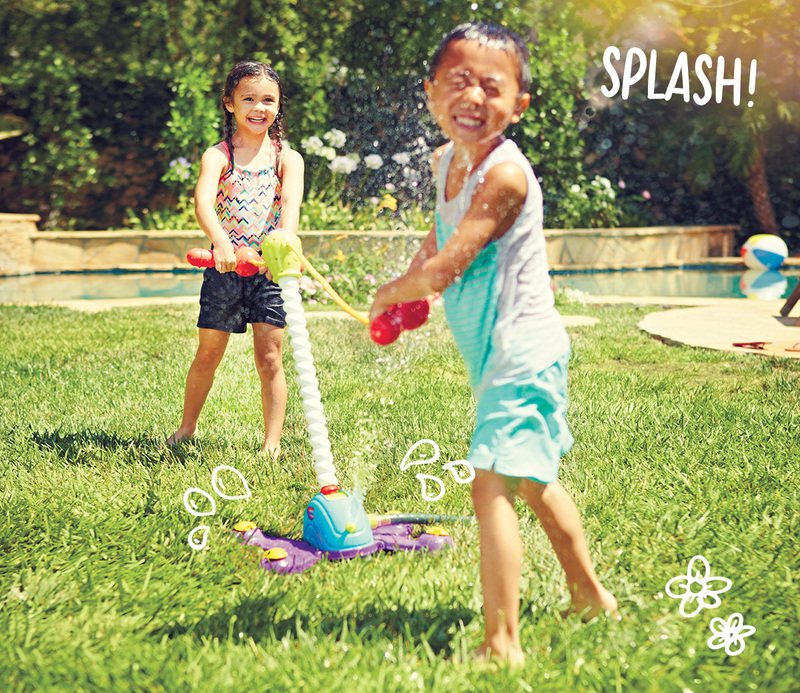 Make a splash and get in the zone! 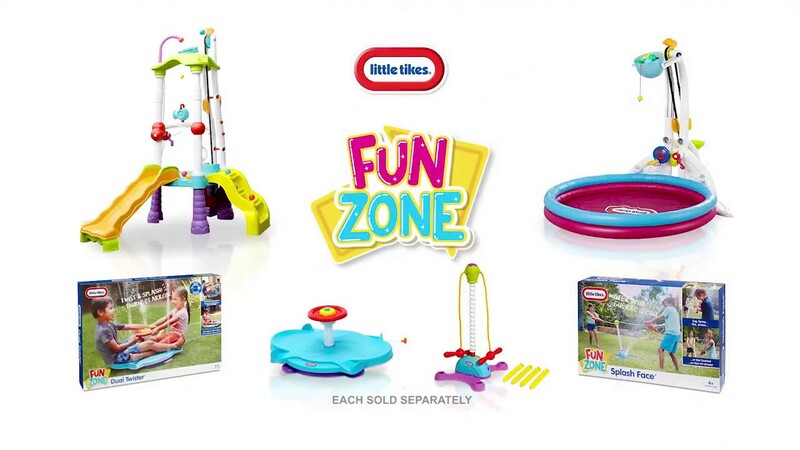 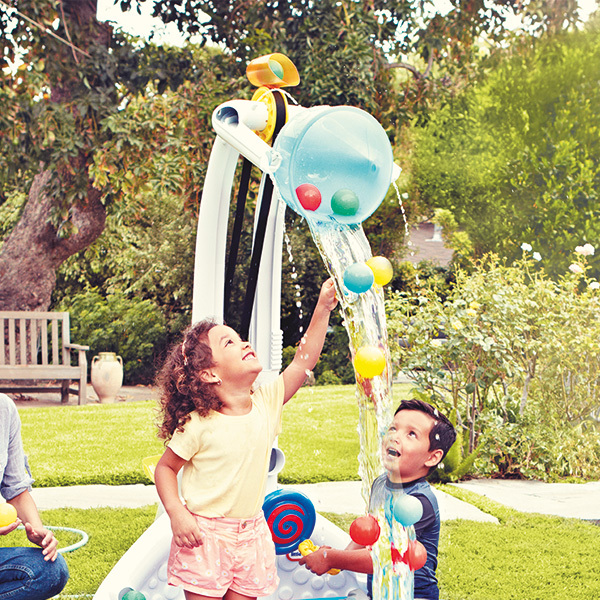 Let the Little Tikes Fun Zone range bring all the excitement of the water park to your back garden! 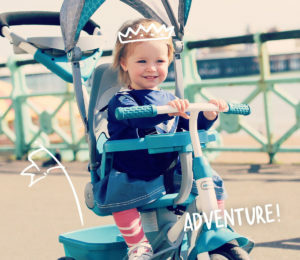 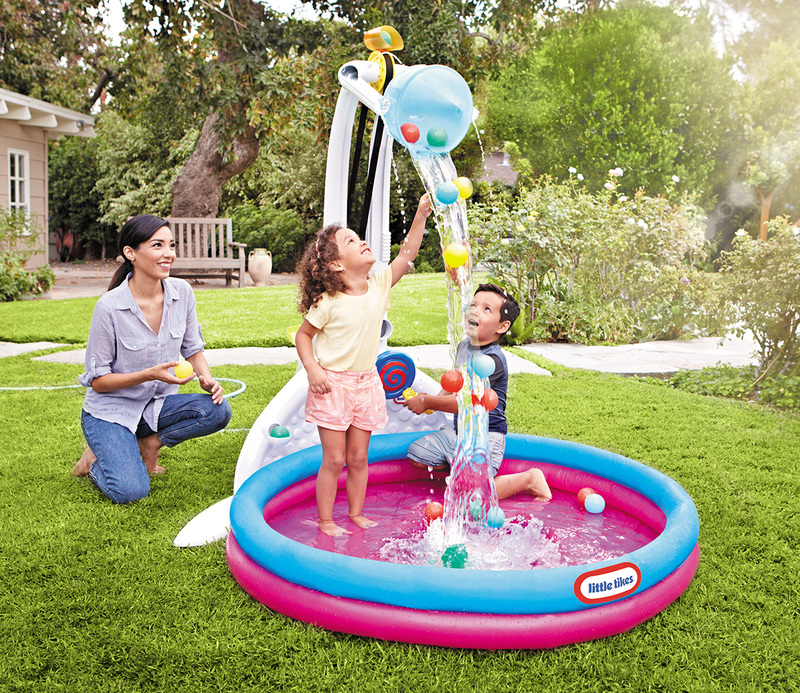 Have buckets of fun with our brand new range of products perfect for year-round, all-weather play. 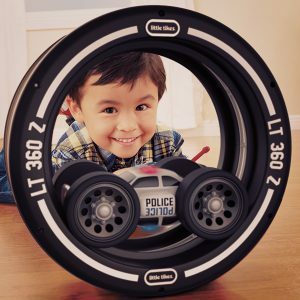 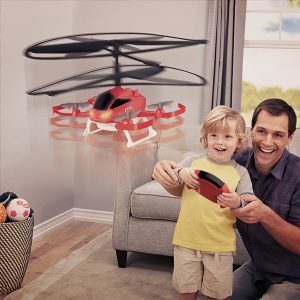 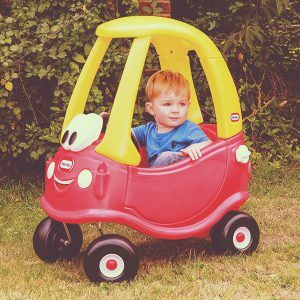 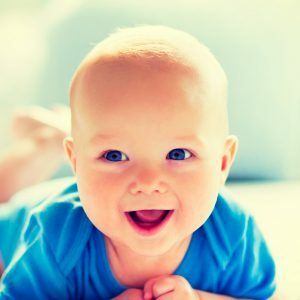 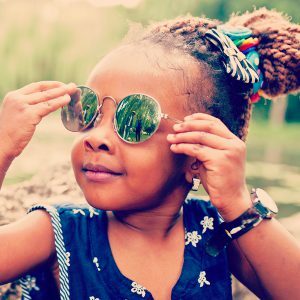 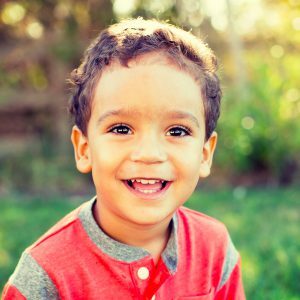 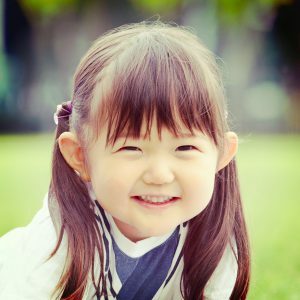 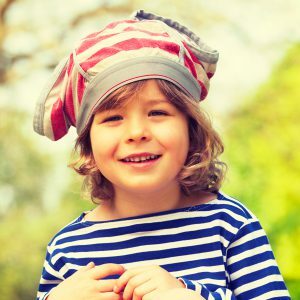 Little ones can get in the zone and immerse themselves in a wonderful world of imagination! 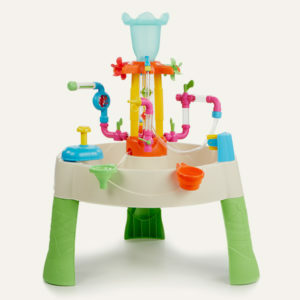 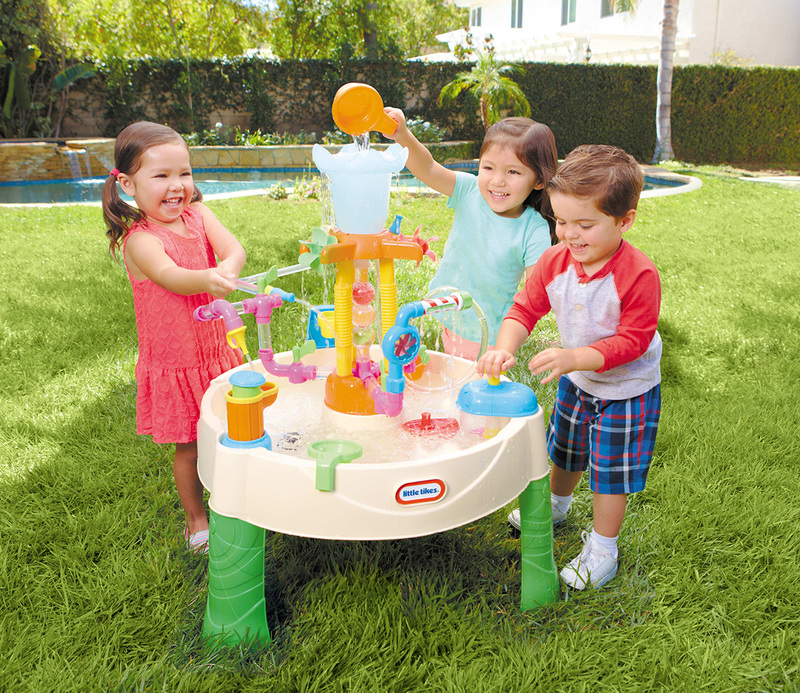 From the Fun Zone Dual Twister to the Fountain Factory Water Table, pouring, splashing and spinning is the name of the game! 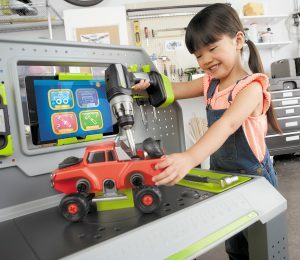 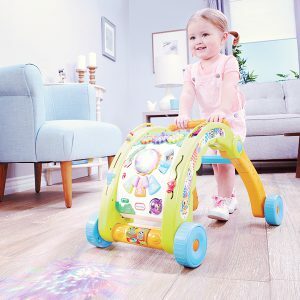 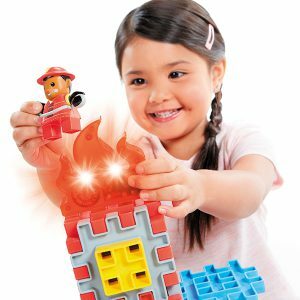 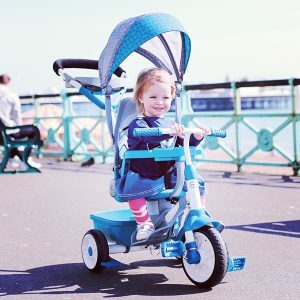 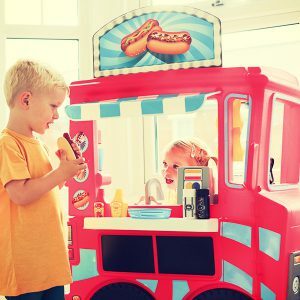 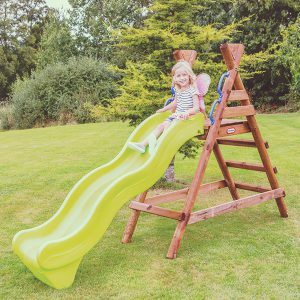 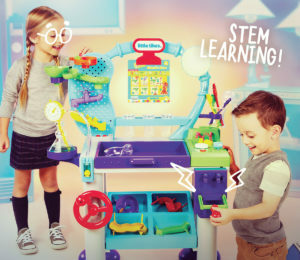 Children can ramp up the action, challenge friends and take learning to a whole new level with this adaptable range, which is great for indoor and outdoor fun. 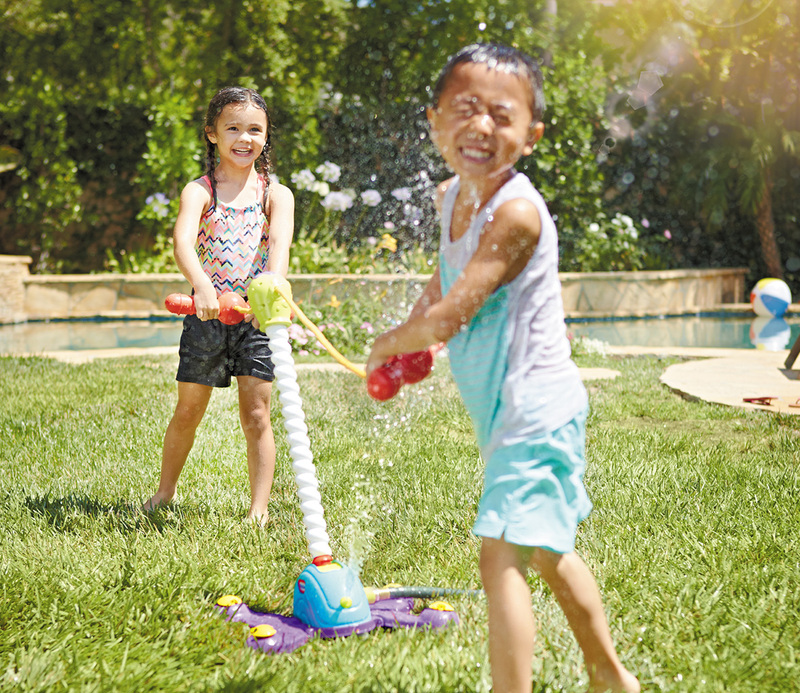 Drop it, splash it, twist it, spray it and soak up the fun. 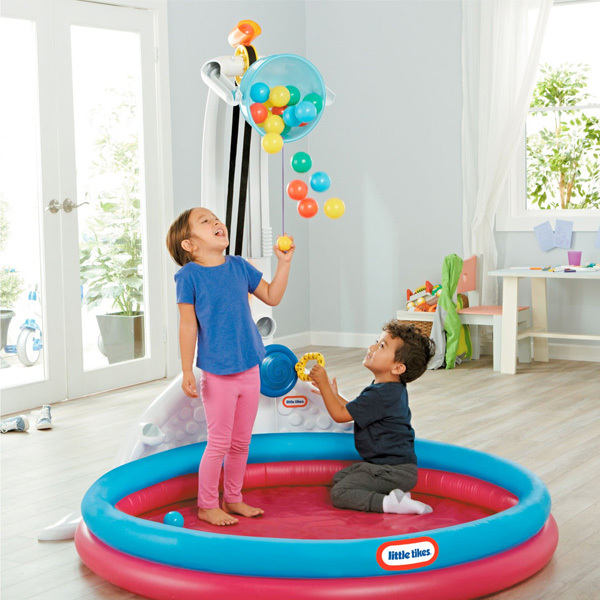 Even if it's raining outside you can still have fun spinning, sliding and dodging balls with our Dual Twister, Tumblin' Tower and Drop Zone products! 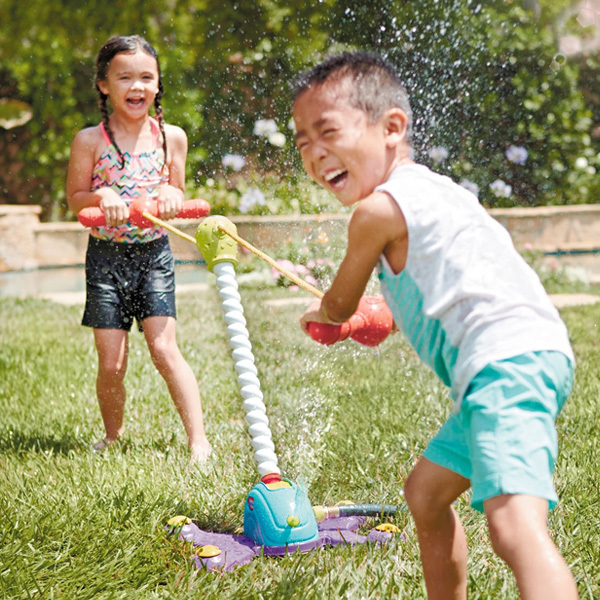 Take the game, tug-of-war to the next level and see who gets soaked! 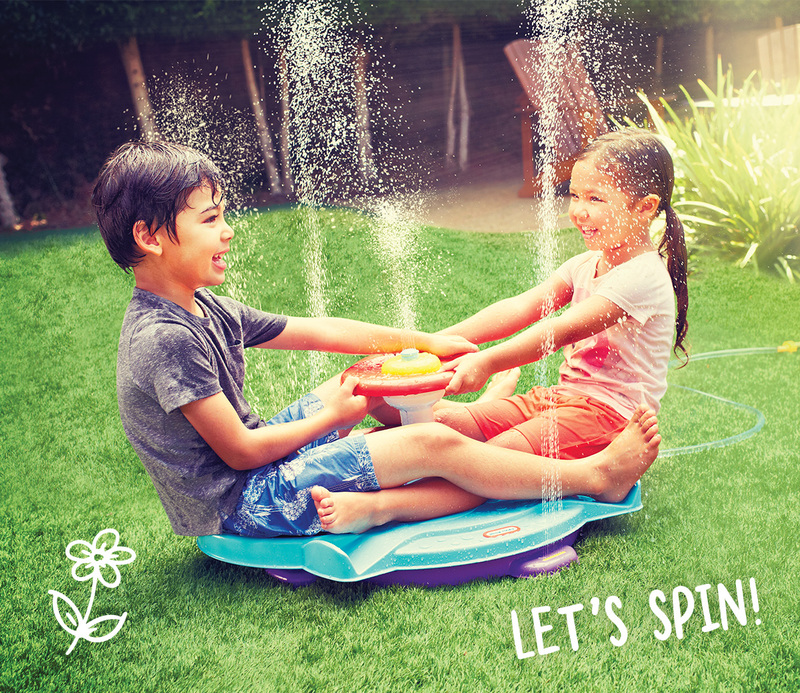 The Dual Twister gets kids spinning around with a friend! 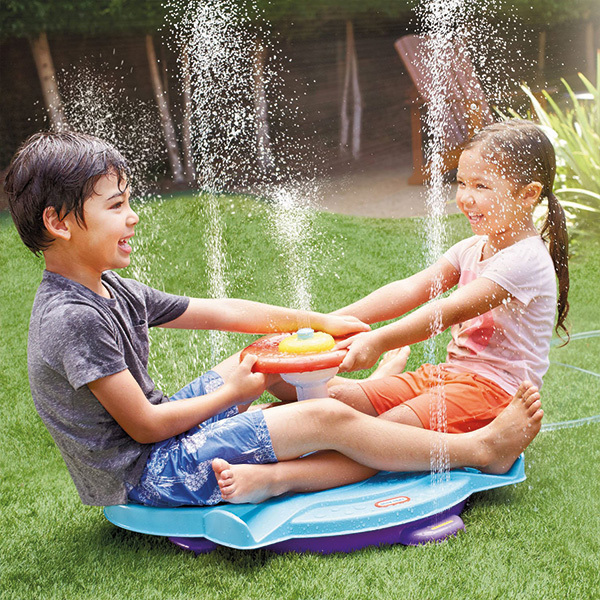 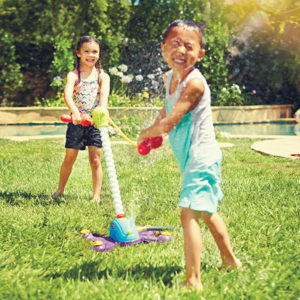 Take outside, add a hose and you've for a wet 'n wild dual twister! 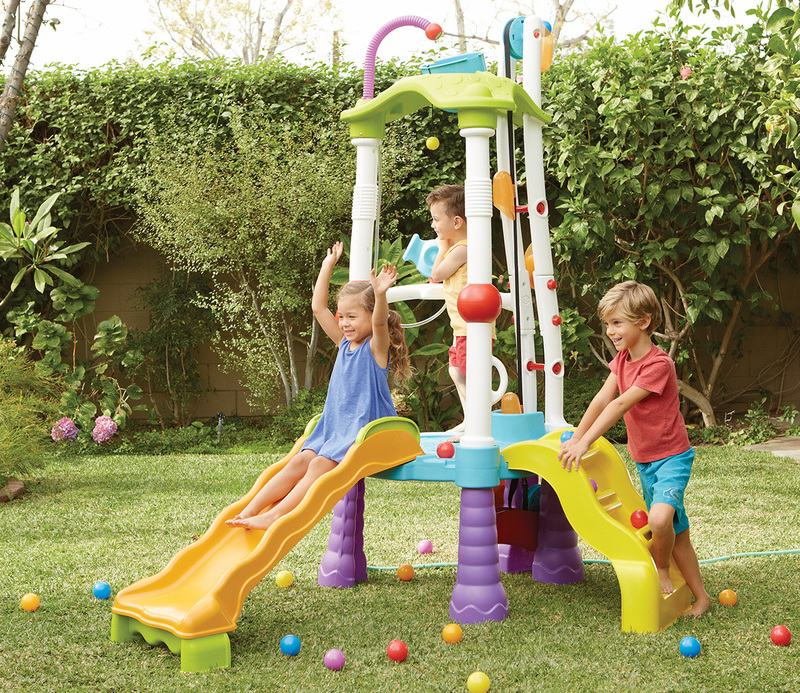 Help develop your child's coordination skills as they blast their friends and soak up the fun with the Fun Zone Tumblin' Tower! 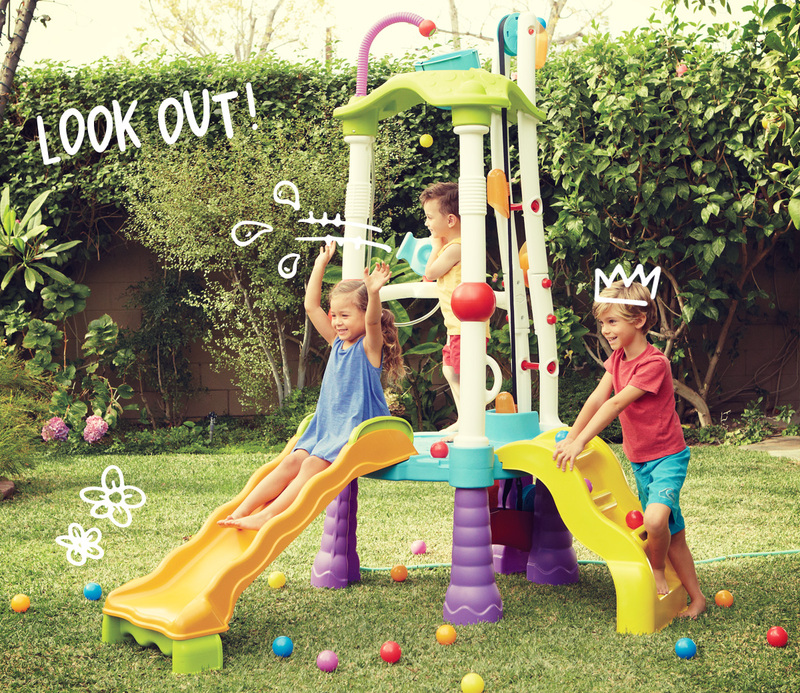 Load the Drop Zone with balls, pull and watch out below! 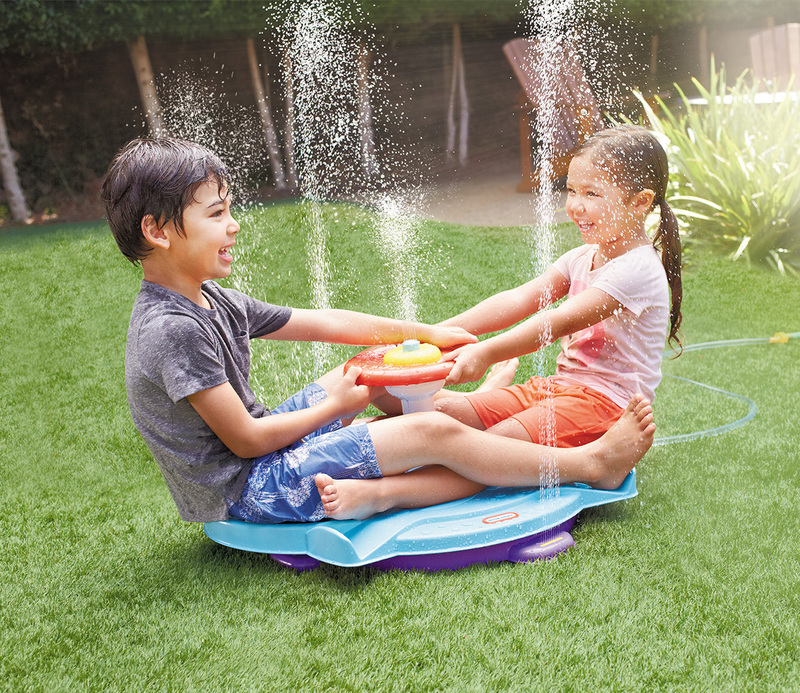 For double the fun go outside and add water!